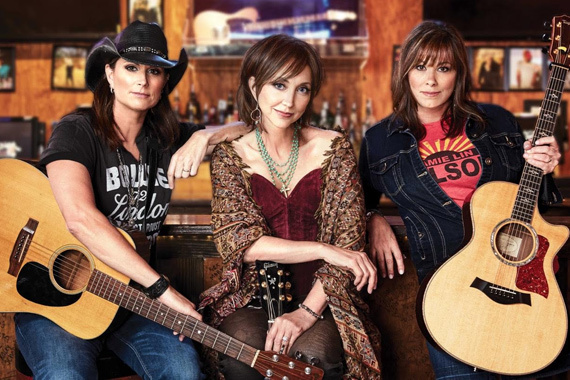 Terri Clark, Pam Tillis, and Suzy Bogguss have announced their acoustic Chicks with Hits tour, kicking off Oct. 19 in Clayton, North Carolina, with dates through January 2018. With 36 top 10 singles, over 10 million records sold, and numerous GRAMMY, ACM, CMA awards among them, the trio will celebrate the ’90s – a time when female artists tested the boundaries of the genre. Exclusive meet and greet VIP experiences for the Chicks With Hits Tour are available for $100 per person here, after purchasing your concert ticket.